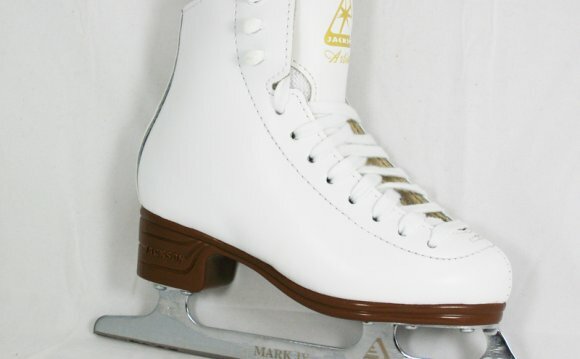 Come into the SDIA Pro Shop and get your skates sharpened before our Cal State Games Figure Competition on March 5th. Don’t wait til the last minute! *For extra care ask about a “Pro Sharpening”. SCAHA Playoffs are coming! Be sure to show your support for your favorite hockey players with SDIA baseball caps. A perfect choice for those 7am playoff games up in Valencia. Stop by the Pro Shop and grab yours today!